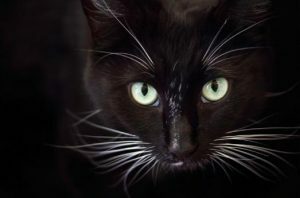 Whisker Fatigue, Is Your Cat Suffering? I feel as though I am pretty knowledgeable regarding cats. I’ve owned cats all my life and up until recently had never heard of Whisker Fatigue. I’ve always known that a cat’s whiskers are sensitive and help them determine if they can fit through or in something (whiskers are usually about as long as a cat is wide). But in researching the topic of Whisker Fatigue I learned some new things as well. Coconut Oil for Dogs, Hot or Hype? Coconut Oil for Dogs. Hot or Hype? It seems every time you turn around there is a new discovery . What’s old is new, what’s new is old. Currently Coconut based products are all the rage. 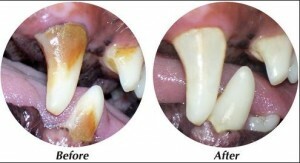 What are the benefits and downsides and how does this apply to your pets?? Coconut Oil for Dogs, Hot or Hype?